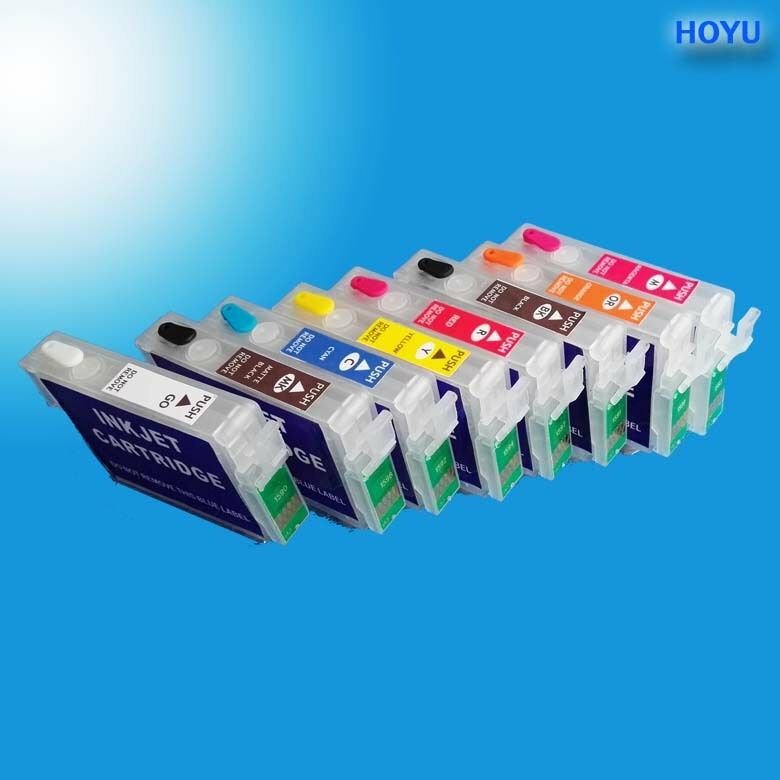 Free shipping refillable ink cartridge with auto reset chip for EPSON Stylus Photo R2000 printer. OEM CArtridge No.T1592 T1593 T1594 T1597 T1598 T1599 T1590 T1591 100% Quality warranty! We believe you will like our product . Ship to worldwide via post air mail with tracking number. Item Include1set*R2000 refillable ink cartridge with ARC .